How to choose your advertising server to start your business in AVOD? If subscription model (SVOD) is very common, it is also possible to monetize video content with advertising (AVOD). Indeed, video is one of the most effective ad formats used in display advertising. When you start your business model in AVOD, a question arises very quickly: how to choose my Ad Server? AVOD, for Advertising Video On Demand, refers to video-on-demand (VOD) free and funded by advertising. It's an income model originally based on the television model. From an online video platform, monetized in AVOD, the end-user accesses the videos for free after viewing one or more advertisements. This is called InStream Video Ads. In this advertising family, there are several formats, two of which are: linear formats with videos played before, after or in the editor's content. We are talking about pre-roll, post-roll or mid-roll formats. And non-linear formats; in this case the announcement is an image that covers part of the video content during its reading. While InStream advertising is traditionally designed for television, with the emergence of OTT services, ads has adapted to be viewable on video platforms. In order to broadcast video advertisement, the OTT solution’s player and the Ad Server must be VAST and / or VPAID compliant. The acronym for Video Ad Serving Template, VAST, is the first InStream advertising protocol common to all video players and publishers. However, the VAST standard alone is not enough to put interactivity in its advertising. VPAID, equals to Video Player-Aid API Definition, is a more recent InStream advertising protocol. Specifically, it's a script that tells the video player which ad to broadcast and when, how long, and the location of the CTA buttons in the ad. The advantage of VPAID over VAST is its interactivity and measurement. Thanks to VPAID tags, it is now possible to collect user data. Very appreciated in agencies for the information it offers, it can however slow down editors’ platforms. 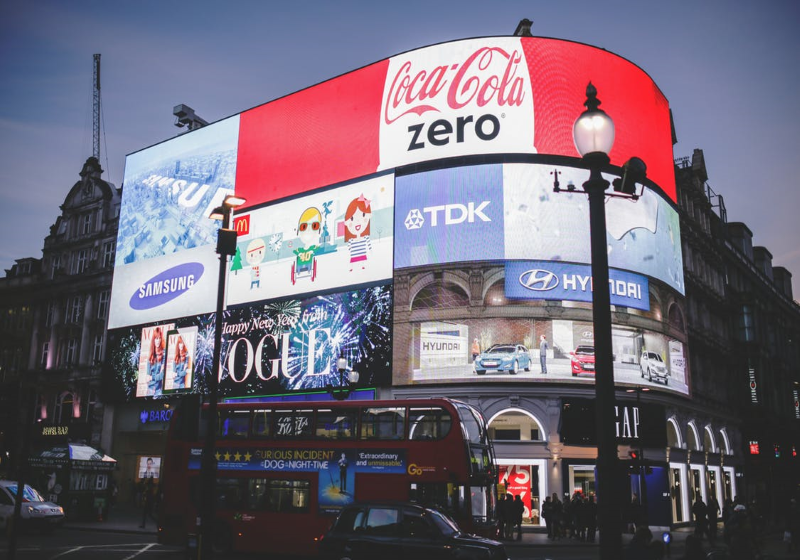 These two protocols allow a simplified and consistent exchange of information between video players, Ad Servers and other players in the InStream advertising market. Today we'll look in more details the Ad Servers. An Ad Server is an advertising campaign management software. It stores all the creatives ad in an inventory, broadcasts them as soon as a user uploads a page or views a video, and optimizes the most effective ads. Ad Server can control display frequencies and save time in managing advertising campaigns. Therefore, it’s important to choose a video-oriented Ad Server that meets the needs of your business. Which Ad Servers to turn to? Before choosing your advertising server, you’ll have to ask a number of questions to find the most suitable solution. Here, an important point to remember: the Ad Server must be VAST and VPAID compliant to support video advertising. - What type of advertiser would you like to attract and with what budget? This question will directly impact your budget. If you're planning on attracting top-notch advertisers, it's essential to choose an Ad Server with the most features like the market leaders. It is therefore necessary to plan to dedicate a monthly budget to its Ad Server. If you want to manage local and / or specialized advertisers then it is not necessary to choose a market leader, who will have more advanced but much more expensive features. Note: the more traffic you have on your Ad Server, the less you pay for each impression. It is also necessary to pay attention to the charges which can involve additional costs. - What are the key features available? You must be looking at: targeting options (geolocation, browser ...), pricing system: cost per thousand (CPM), cost per click (CPC), cost per sale (CPA), the possibility of limiting the number of display for a user (capping) and check if the Ad Server is desktop, mobile and / or tablet friendly, how works the optimization of campaigns automatically, the help desk, etc. Some Ad Servers have premium features: reporting, Ad Exchanges, behavioral targeting and / or retargeting, programmatic ads, that can give you a competitive advantage depending on your advertising goals but at an additional cost. Make sure the chosen Ad Server is easy to use, both in interface ergonomics and campaign configuration, and that you can create campaigns by uploading your own assets. Thus according to the advertisements that you’ll want to broadcast, it is not necessary to choose a fully complete Ad Server. We recommend you to make a selection of Ad Servers that you think fit and schedule demos with their sales teams. You can also enjoy a free trial with some Ad Servers. Kinow allows you to monetize your video content in AVOD and is compliant with any Ad Server supporting VAST and VPAID standard. If you want to launch your video-on-demand service, contact us!